Part Number 00368815 replaces 1012531, 19-07-062, 19-07-142, 19-19-266, 368815, 413636, 413637, 414473, 431637, AH3455494, EA3455494, PS3455494, PS8706040. 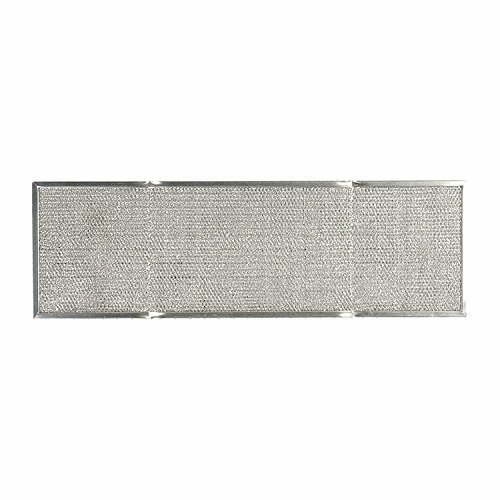 This aluminum mesh grease filter is commonly used on Thermador venthoods with the winged designed filter. NEW! Aluminum Zinc Flexible Anode Rod KIT for Water Heaters| INCLUDES:1-1/16" Hex Socket Tool|Teflon Tape|Brass Cap|44 Inches Long|0.75"-.80" Diameter|GET RID OF STINKY SULFUR ROTTEN EGG SMELLY WATER! Blue Lightning Aluminum / Zinc Flexible Anode Rod, Hex Plug, 42"